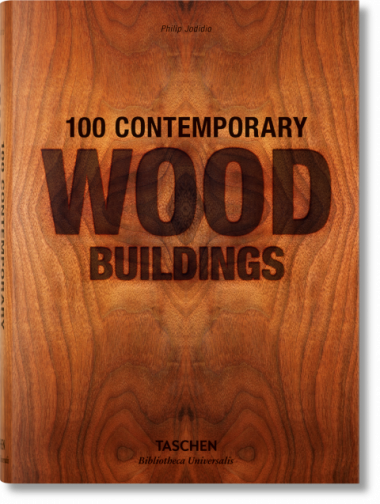 Travel the world to investigate one of the greatest renaissances in architecture: wood. 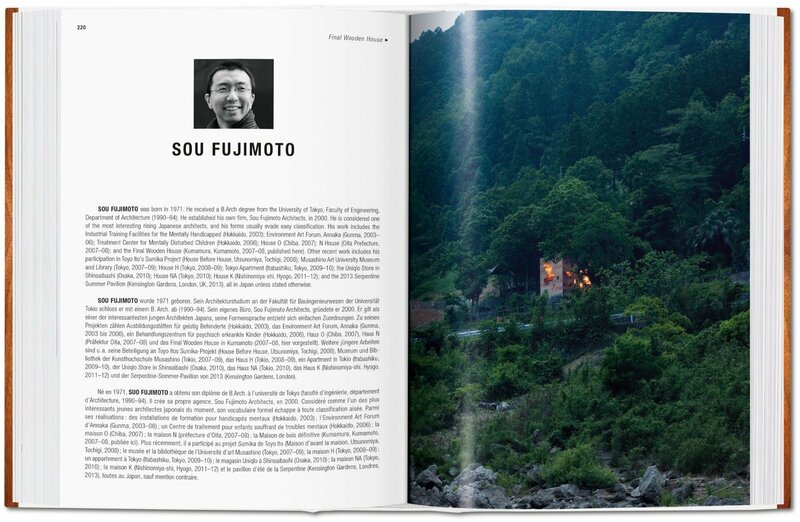 How has this elemental material come to steal the show at luxury hot spring structures and cutting-edge urban renewal schemes? 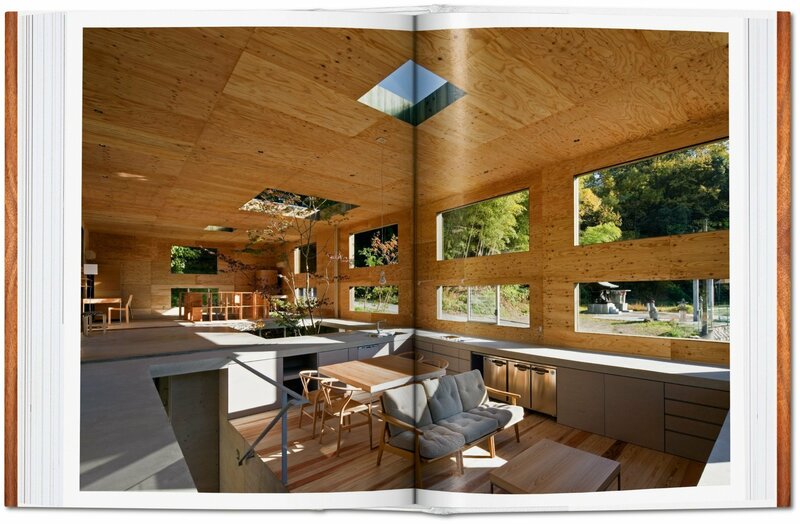 With 100 projects from China, Chile, and everywhere in between, this global survey explores the technical, environmental, and sensory elements that have inspired a return to timber. 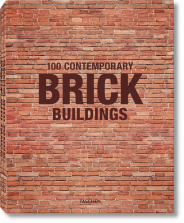 This Bibliotheca Universalis edition explores how architects around the world have created and invented with this elementary material. 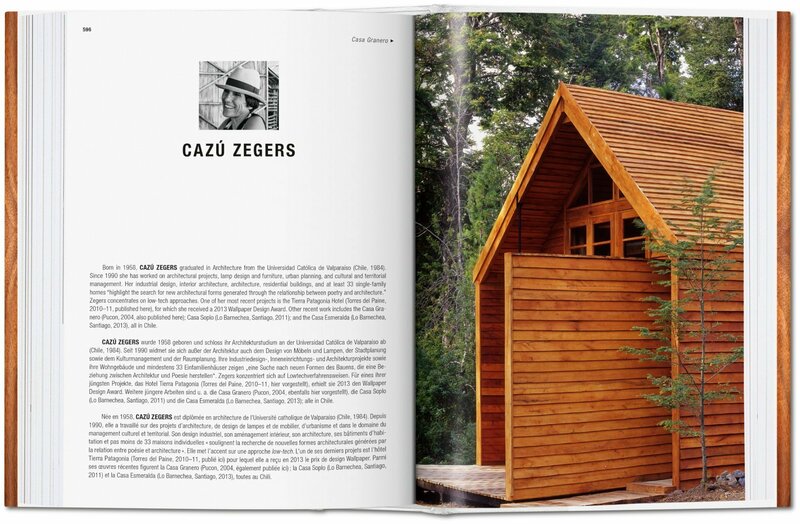 Featuring follies, very large buildings, and ambitious urban renewal schemes, it celebrates the diverse deployment of wood by architects around the world. 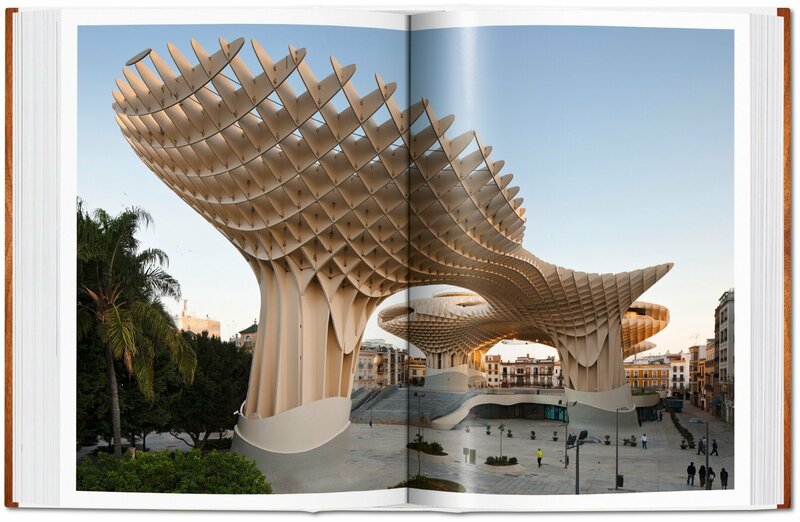 We see how wood can at once transform urban spaces, as in the Metropol Parasol in Seville by Jürgen Mayer H., and allow for sensitive interventions in natural environments, such as at the Termas Geométricas Hot Springs Complex in Pucón, Chile, by Germán del Sol. 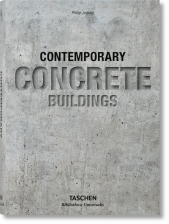 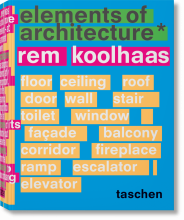 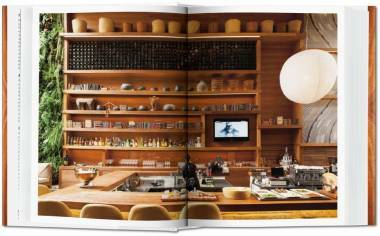 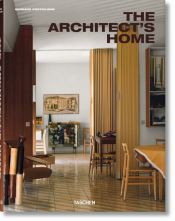 True to all TASCHEN architecture titles, the book pays tribute to many emerging international talents as well as to such renowned figures as Tadao Ando and Renzo Piano. 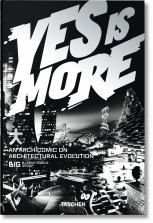 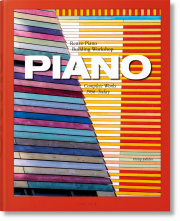 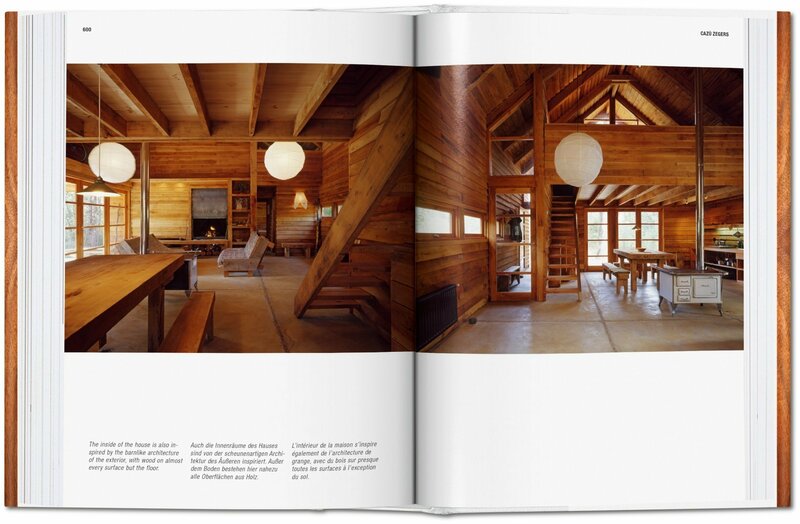 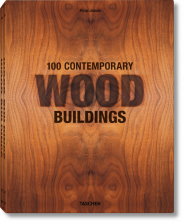 It celebrates each architect’s vision and innovation, as well as investigating the techniques, trends, and principles that have informed their work with wood. It examines the computer-guided milling that has allowed for novel new forms, the responsible harvesting that allows wood to align with our environmental concerns, and, above all, wood’s enduring appeal to our senses and psyche, comforting hectic modern lives with a sense of Arcadian simplicity.